The Indian Institute of Science (IISc), Bangalore, and Western Sydney University (WSU), Australia signed a Memorandum of Understanding (MoU) for expanding their ongoing partnership to support cutting-edge research in the area of neuromorphic engineering. This alliance will enable collaborative research and exchange of students between the International Centre for Neuromorphic Systems (ICNS) at WSU and the Brain, Computation and Data Science (BCD) Group at IISc, said a statement from IISc. The MoU was signed in the presence of Prof Andre van Schaik, Director of the International Centre for Neuromorphic Systems, Western Sydney University; Prof Barney Glover, Vice Chancellor of Western Sydney University; and Prof Jayant Modak, Deputy Director, IISc. “Today’s formalisation of this important collaboration between IISc and WSU marks a significant advancement in research that has the potential to address problems of international significance,” said Prof van Schaik. “This alliance will enable capacity building in neuromorphic engineering at both institutions, but more crucially, it will develop capacity in this vital research field across the globe,” he added. Under this agreement, up to six students pursuing their Master’s and PhD studies at IISc will be hosted at WSU each year for a period of 6-12 months to carry out their research with ICNS. 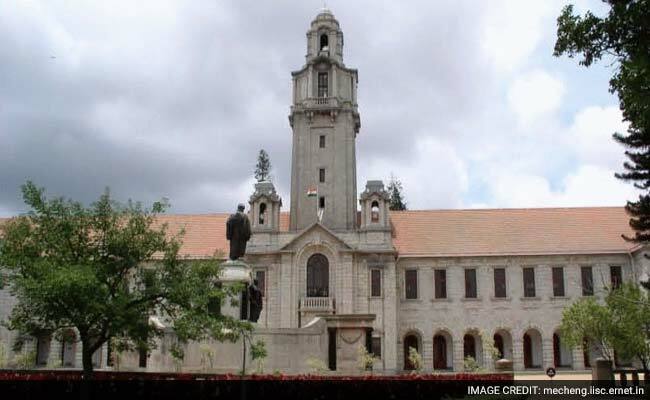 The statement added that IISc will similarly host PhD students from ICNS for 3-6 months allowing them to conduct part of their research at the Institute campus in Bengaluru, India. An IISc-WSU Neuromorphic Systems Award will also be established providing PhD scholarships to meritorious IISc students who have completed their Master’s project at WSU. In recent years, researchers at IISc have also increasingly been working on neuromorphic approaches to understand brain function. The research and capacity building that will be realized through this ICNS – BCD alliance will position both IISc and WSU at the forefront of this highly interdisciplinary endeavour. “Computational approaches to understanding brain function form an important and growing area of interdisciplinary research. Gaining a detailed understanding of the human brain has been termed one of the grandest challenges of the 21st century,” said Prof. Jayant Modak, Deputy Director, IISc.